JoAnn Chaney is a graduate of UC Riverside’s Palm Desert MFA program. She lives in Colorado with her family. 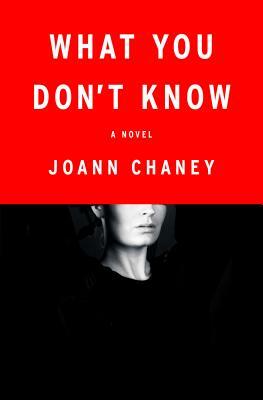 What You Don't Know is her first novel.